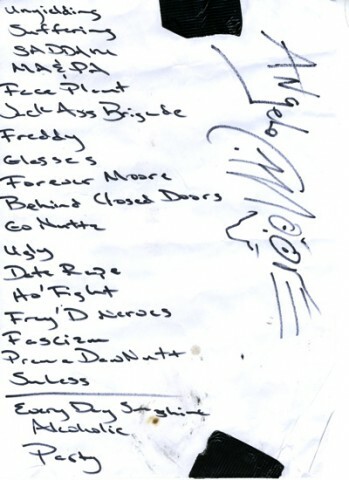 Fantastic, amazing, Fishbone better than ever. Best show i've ever seen from a band! The audience was pretty cold in the beginning, but after 2 or 3 songs everybody get hot and high. Musicians came after the show to talk with people, amazing! Great memories! 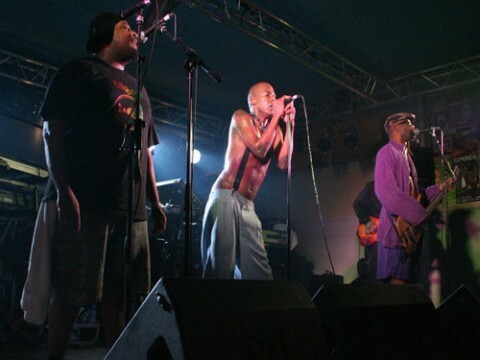 Fishbone is not scheduled to play Les Vents du Sud anytime soon.